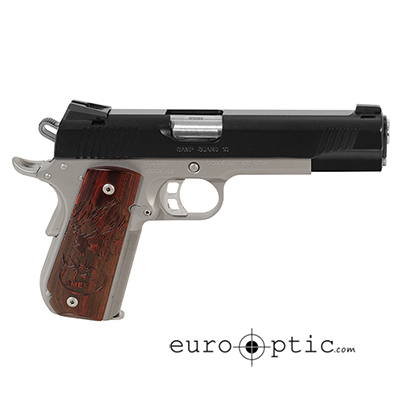 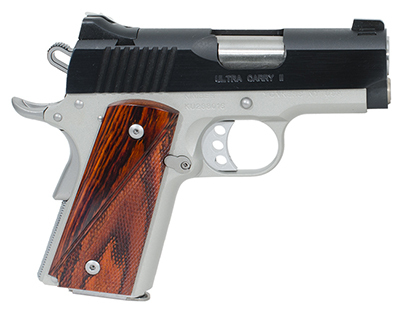 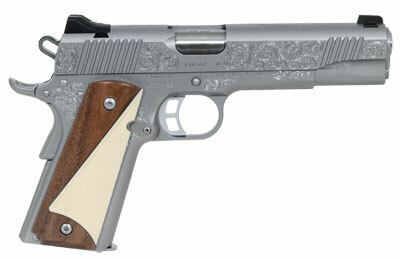 Some of the finest 1911 pistols that this world has ever seen are made by Kimber. 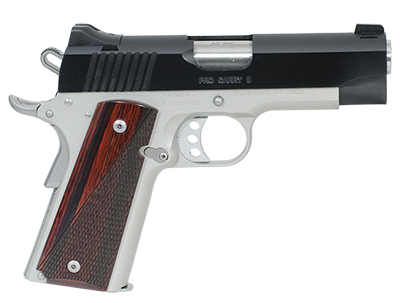 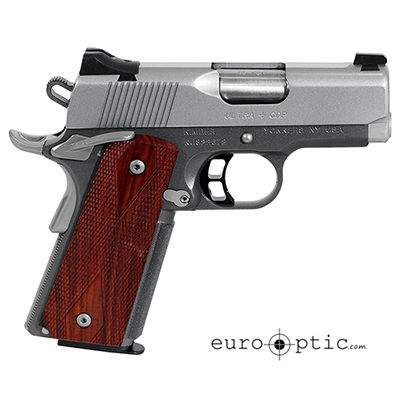 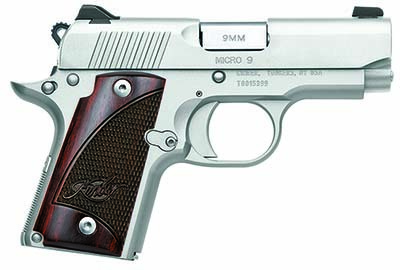 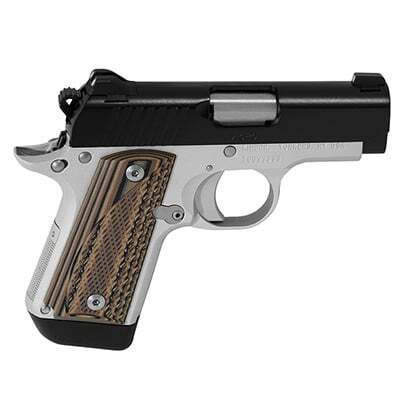 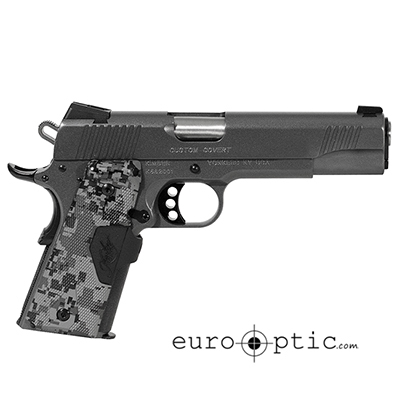 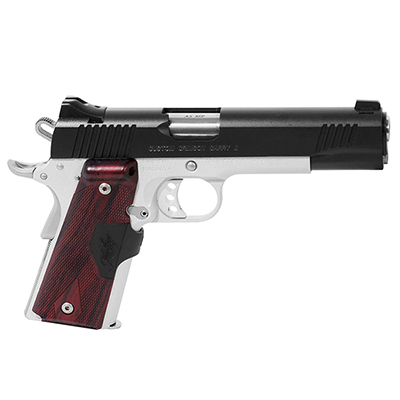 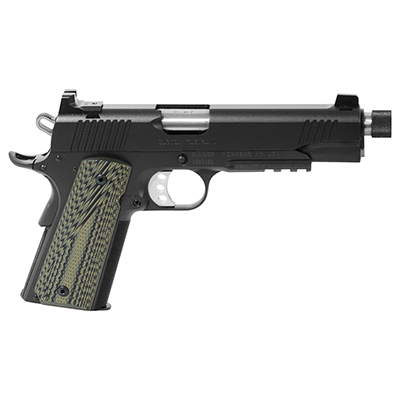 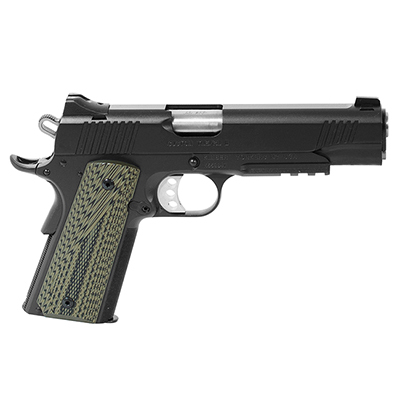 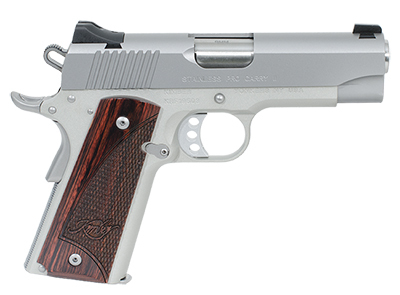 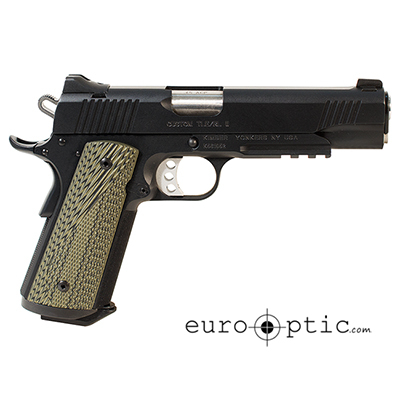 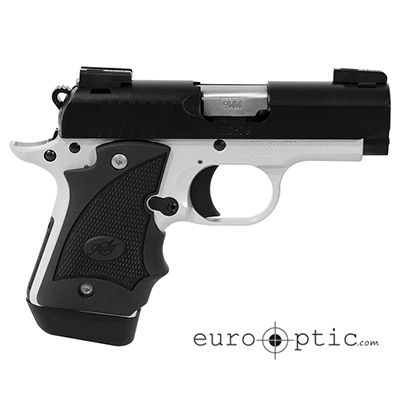 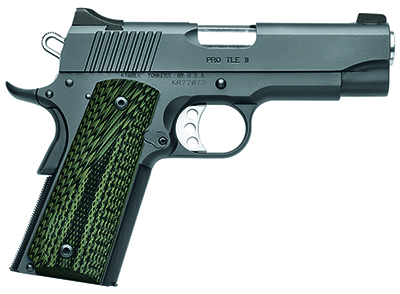 Virtually all Kimber 1911 pistols are made in house. 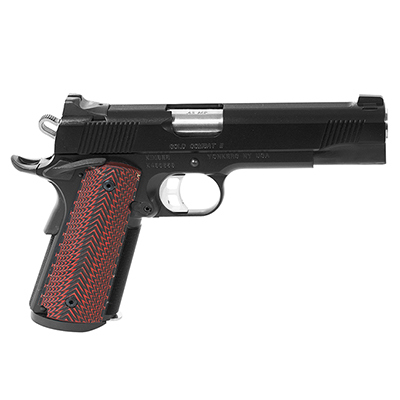 The raw materials are delivered to the factory to ensure that every 1911 pistol Kimber manufactures is built to meet the ever increasing standards. 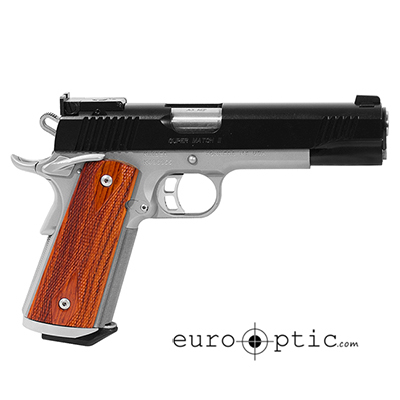 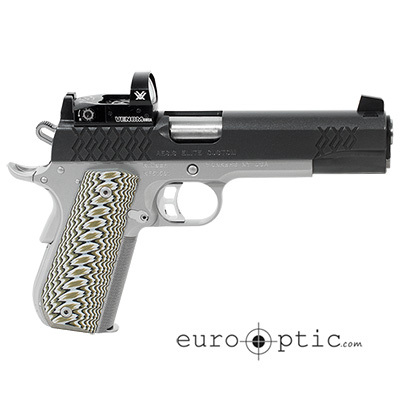 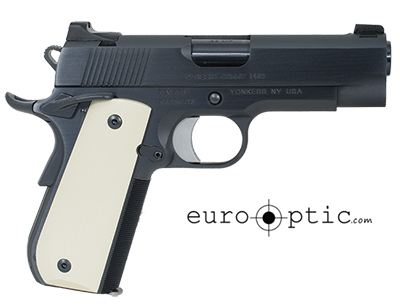 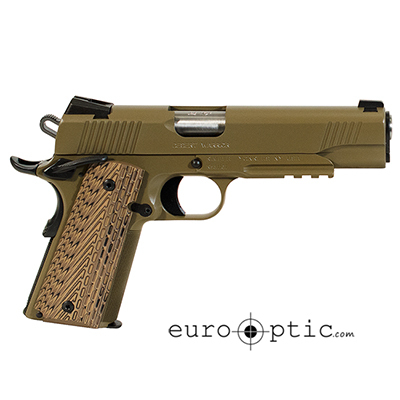 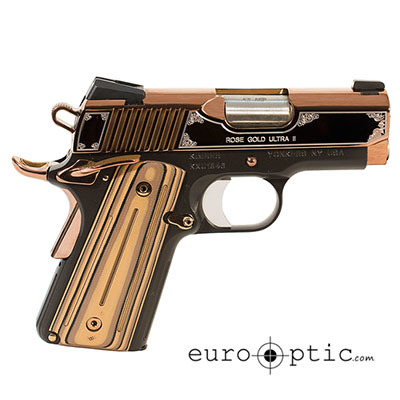 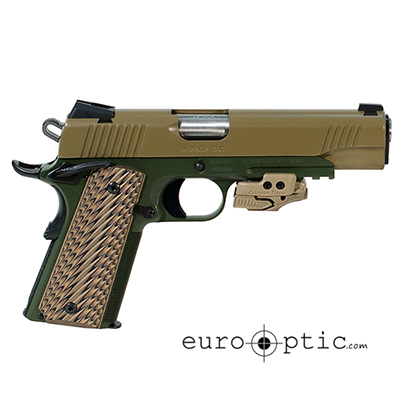 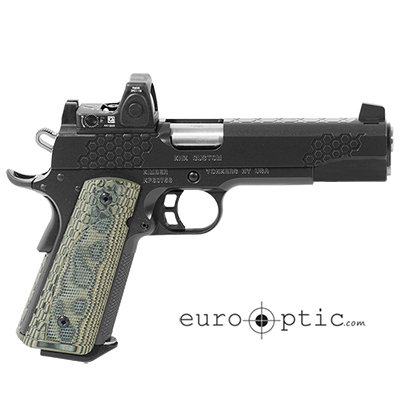 No matter which kind of 1911 pistol you are into, know that every one is built to the highest tolerances and highest quality. 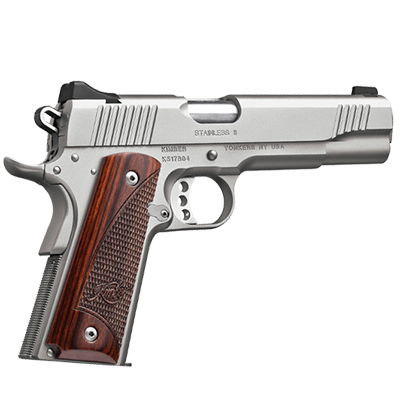 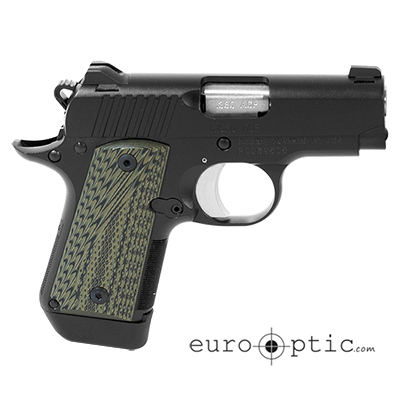 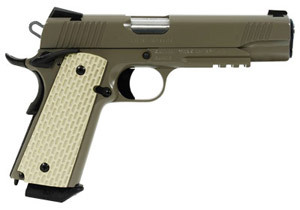 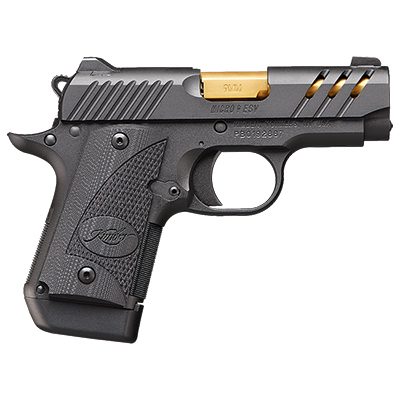 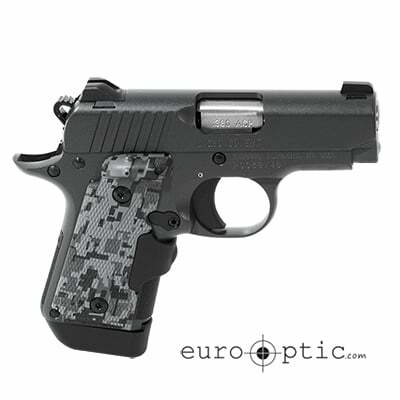 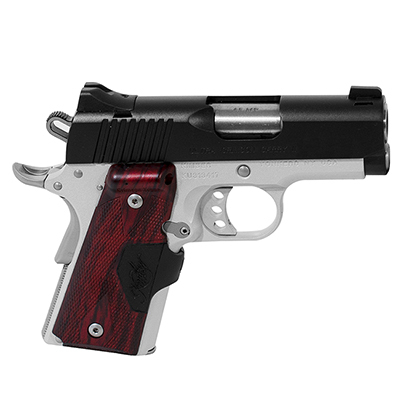 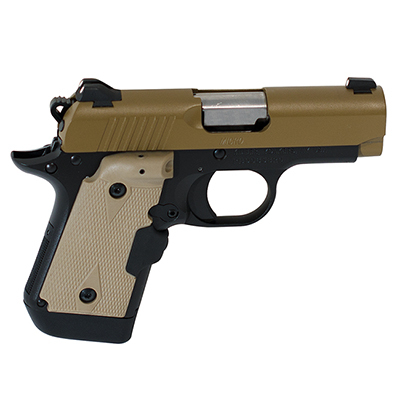 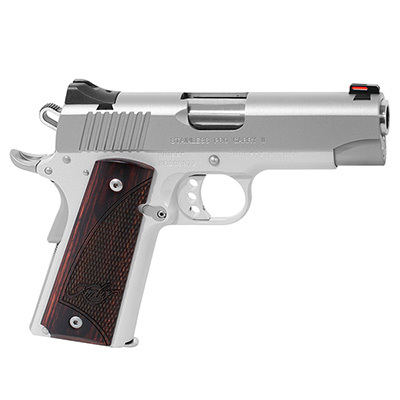 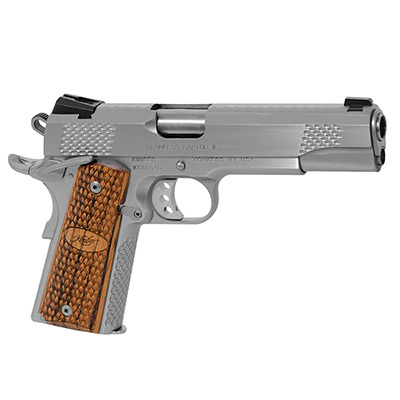 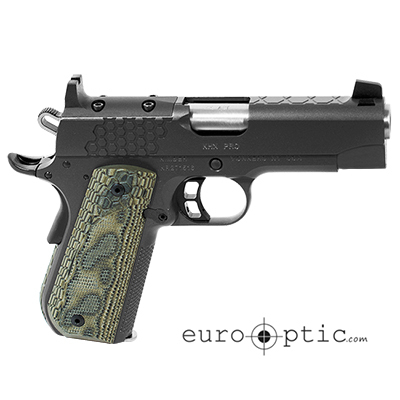 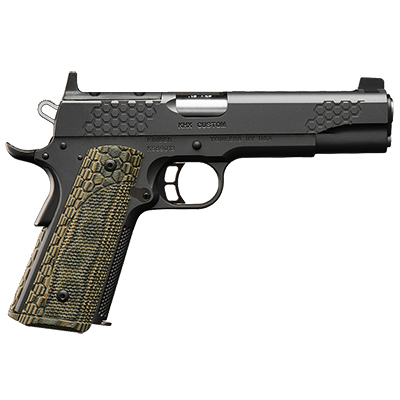 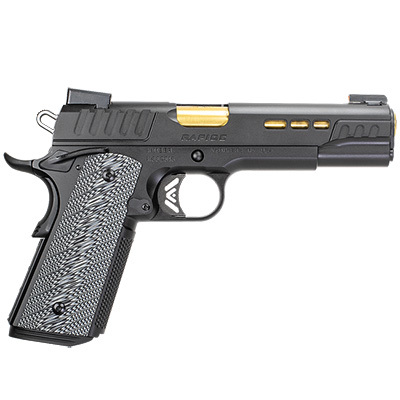 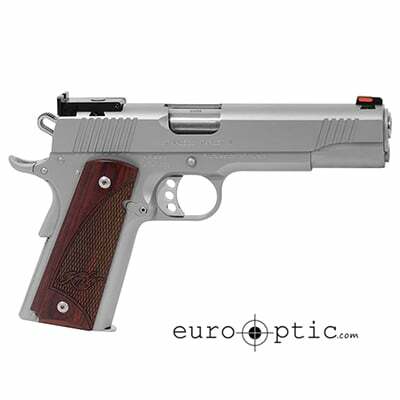 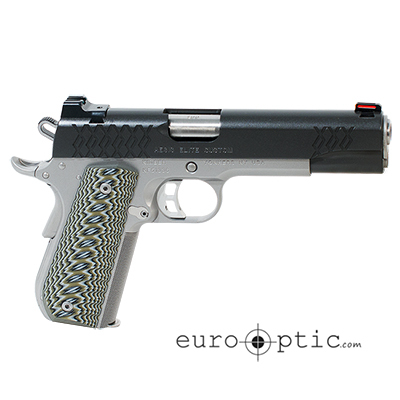 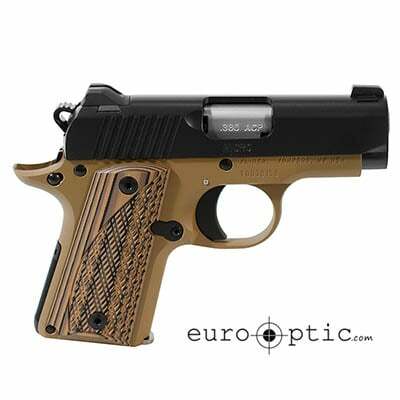 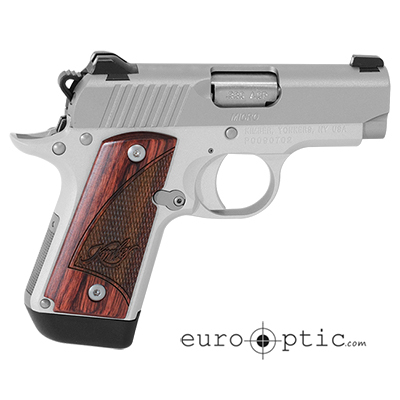 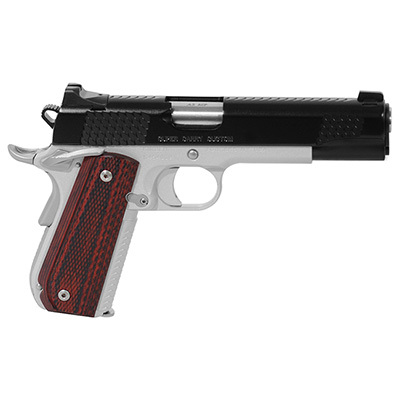 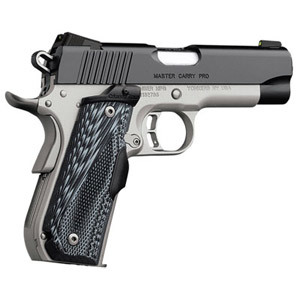 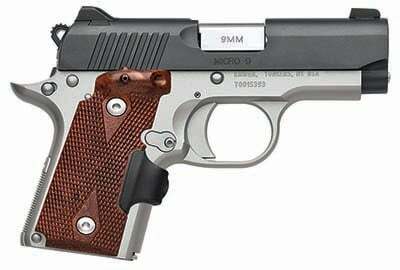 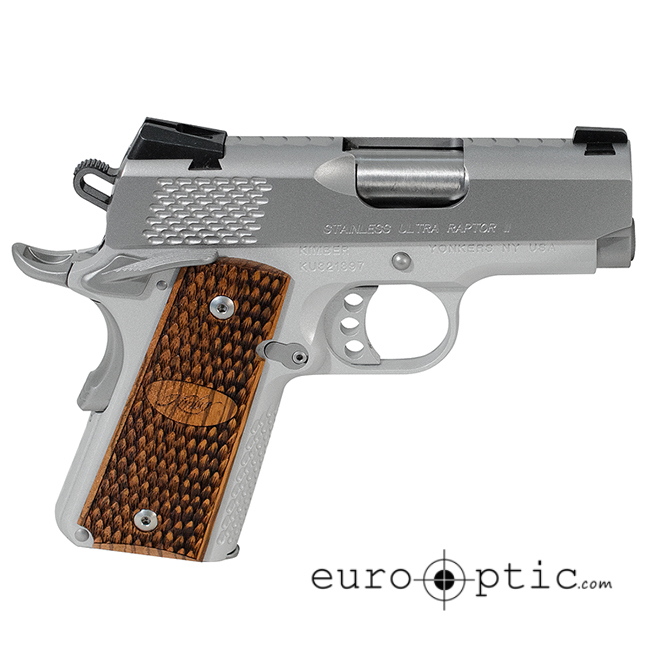 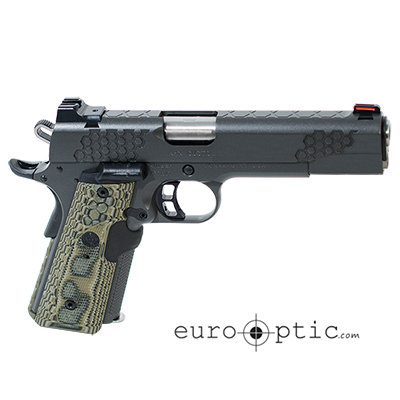 Kimber 1911 pistols are what all pistols should be.